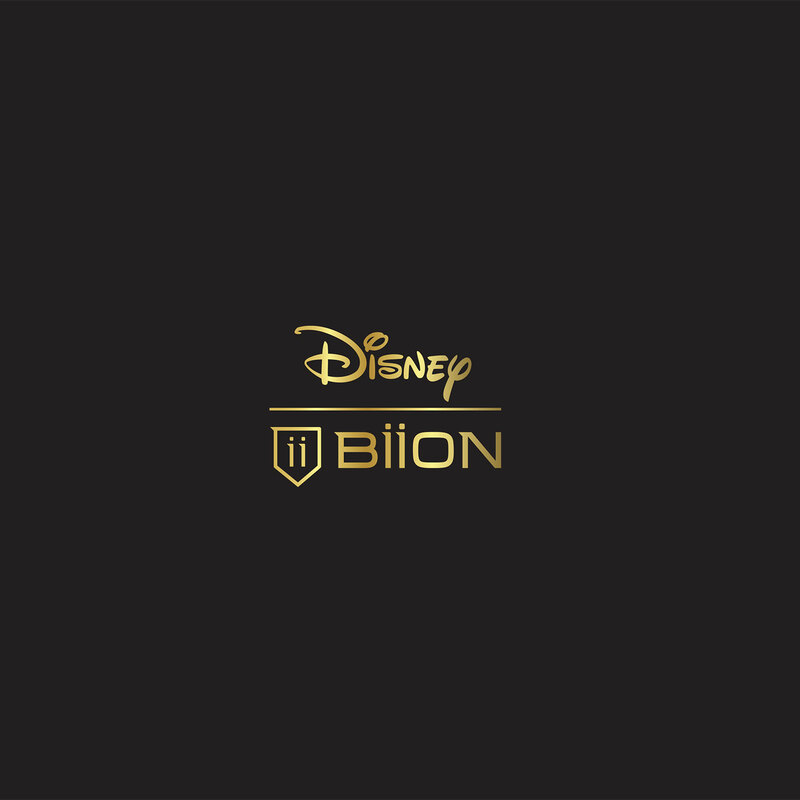 Welcome to our much anticpiated Disney collaboration. A footwear collection for children and adults that surpasses the limits of fun and functionality. 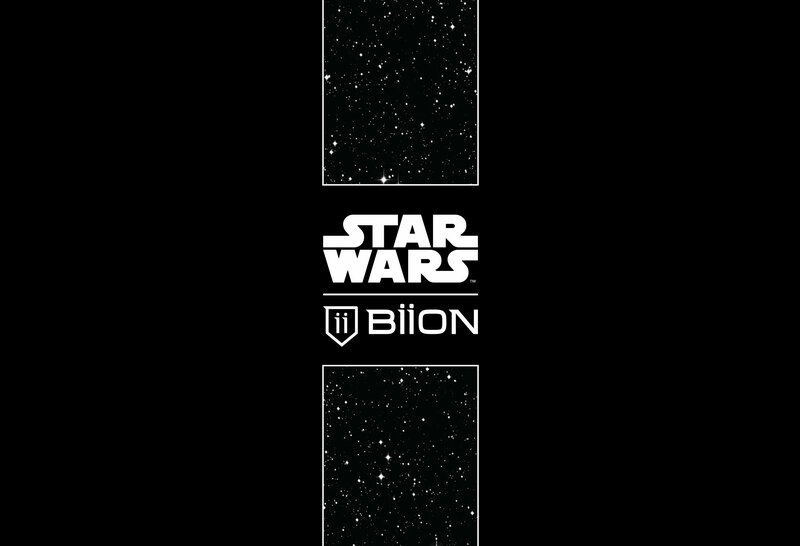 The Star Wars x BIION merges Biion’s timeless oxford brogue with Lucas Film’s iconic space opera into an elevated fashion expression, the likes of which the galaxy has never seen.